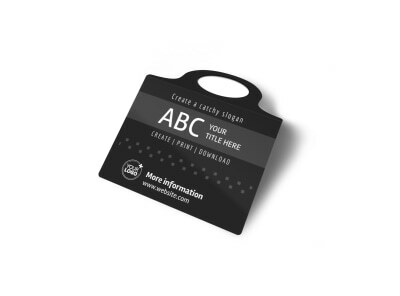 Promote a great sale or product launch, give your business kudos for a conference or charitable event sponsorship, and even say “thank you” to suppliers and clients by designing a set of fabulous bottle tags to grace the neck of anything from wine to water to windshield wiper fluid. 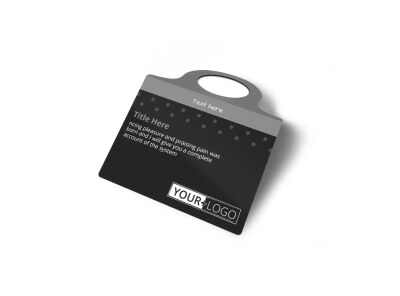 MyCreativeShop’s design team has put together a smattering of stylishly-crafted generic bottle tag templates for you to select from. Use our online design editor to customize every aspect to your liking. 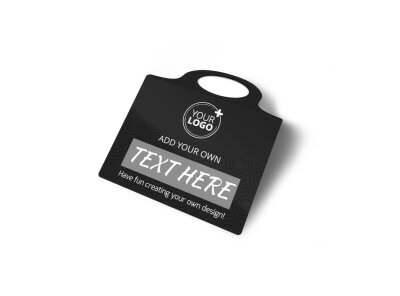 Print them yourself or let us deliver a finished product right to your door!